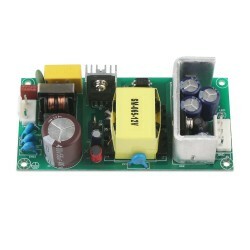 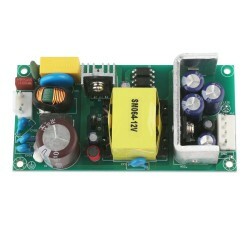 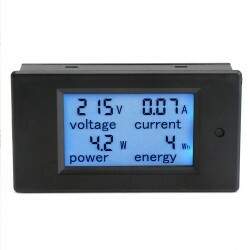 It is a Digital Multimeter 4in1 Voltmeter/Ammeter/Power Meter/Energy Meter, Working Voltage: 80 ~..
Parameters: Module: VAT-1030 Voltage measurement range: DC 0~100V Voltage resolution: 0.01V C..
Parameters: Input voltage: AC85~264V, DC110~370V Input current: 1A/115V AC, 0.5A/230VAC Frequen.. 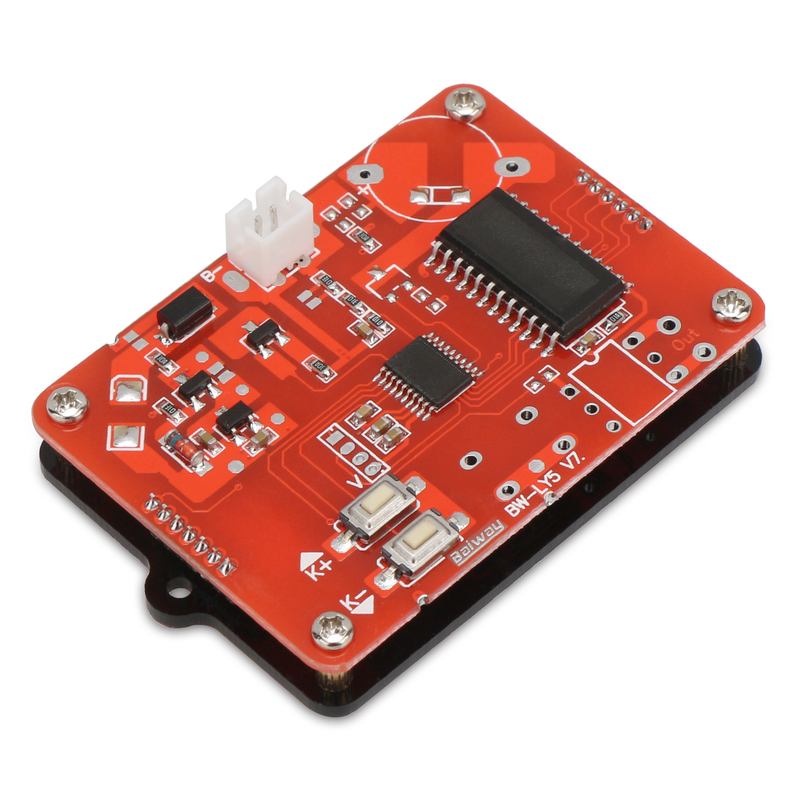 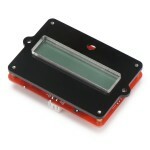 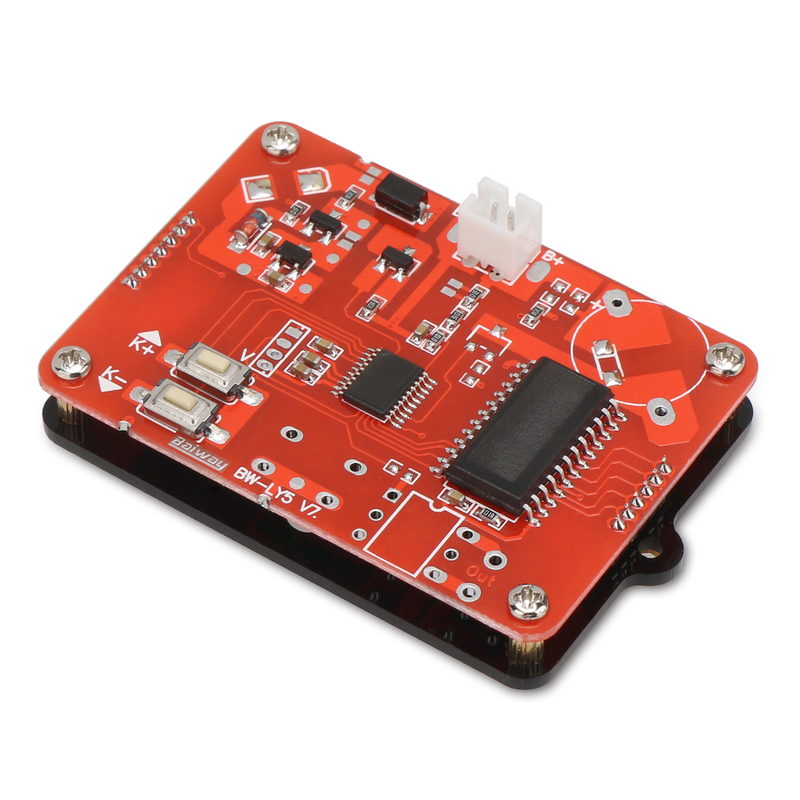 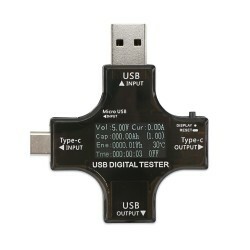 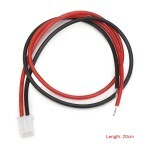 It is a USB tester/Multifunction USB Panel Meter, Applicable computer USB, cell phone charger, ca.. 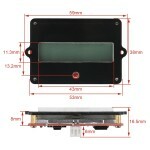 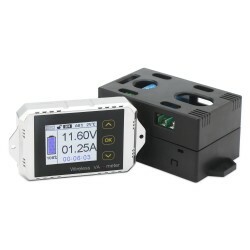 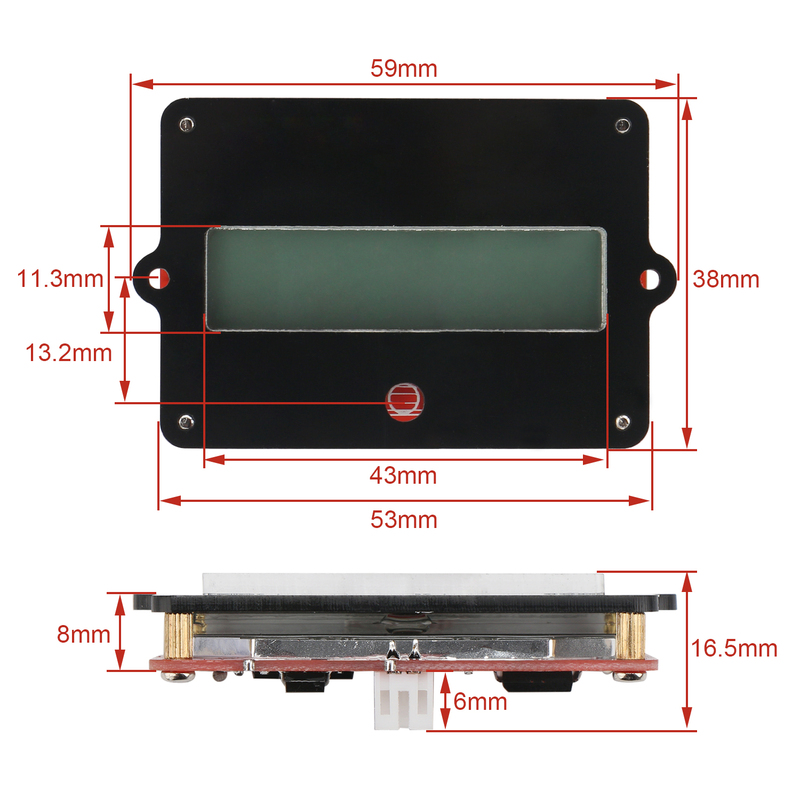 It is a Digital Meter/Battery Capacity Tester, Working voltage(conventional): DC 8~63V, Suitable for Lithium and lead-acid batteries, Applications: Various instruments and meters; portable device; power bank; medical device, electromobile, self-balance car or other products Voltage Capacity measurement. 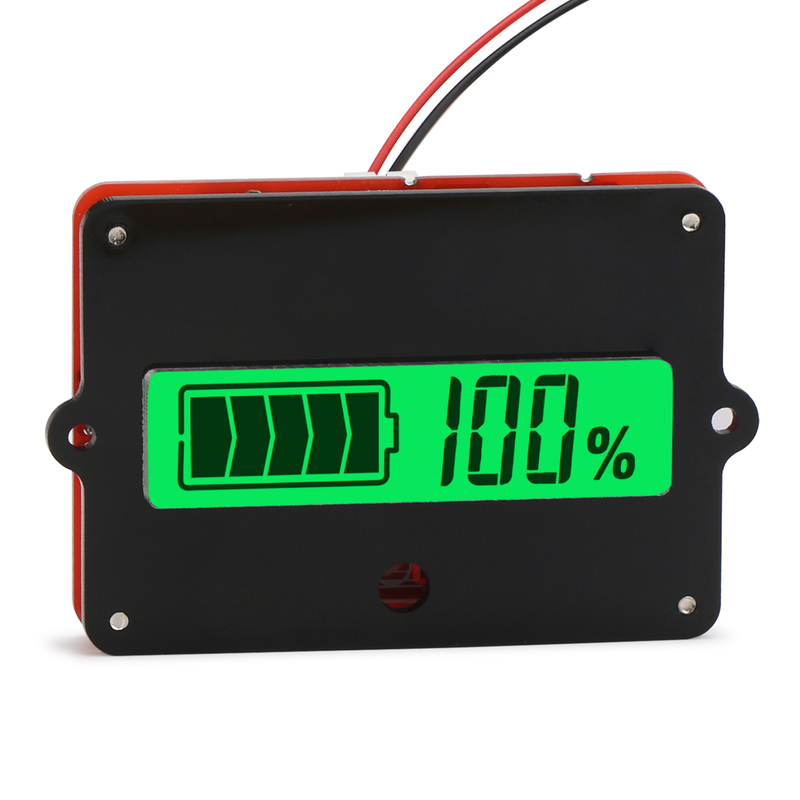 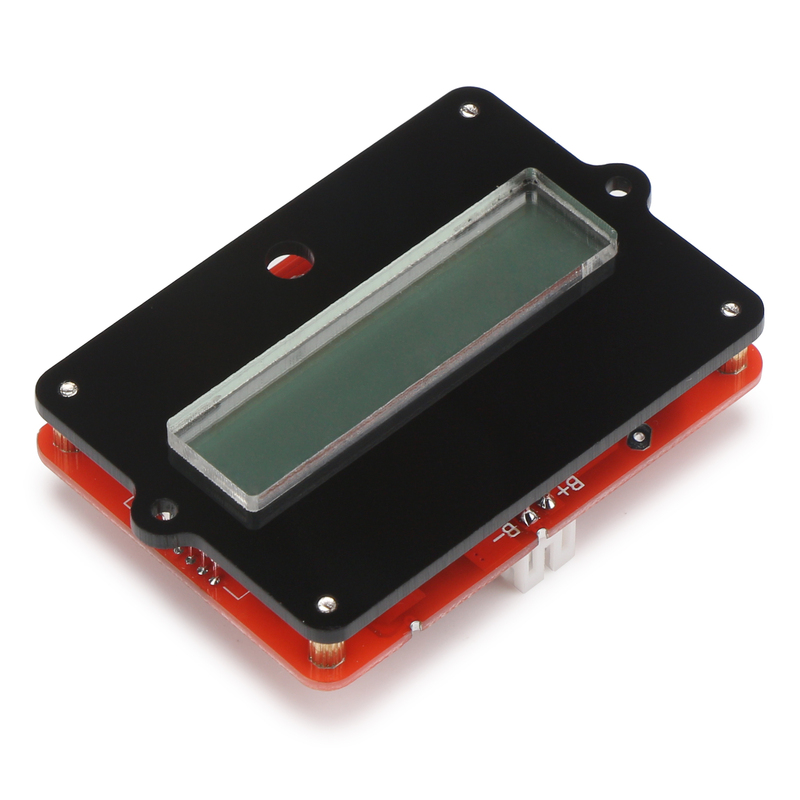 4, Release Kdn key,then the screen will display "Pbx" or "Lix" (Pb is lead-acid; Li is lithium battery; X is the number of cells),then use ↑ Kup and ↓ Kdn to select battery types.